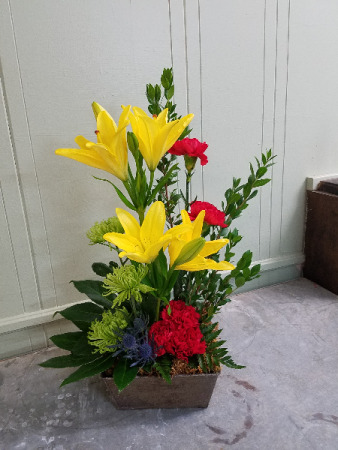 Metal container with slightly modern upright design of lilies, fugi mums, carnations, and accents. 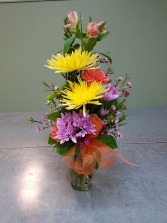 Vase of mixed seasonal flowers. 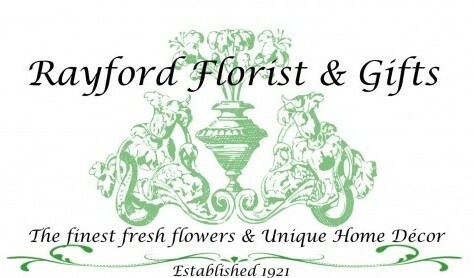 Actual flowers and colors will vary with season and availability but will be filled to value with the best and freshest blooms available! 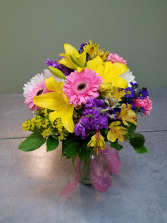 Fresh spring mixed floral vase. 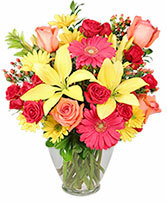 We select the best blooms available and combine them in a pleasing vase arrangement. CONTENTS WILL VARY due to season and available product, but will always be filled to value!